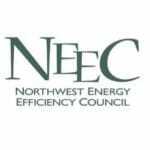 Northwest Energy Efficiency Council kicks off Executive Forum series with Erik Ubels, the man behind “the smartest and greenest building in the world”. workspace based on your tasks and commitments for the day, and even adjusts the lighting to match your preferences. That’s just the beginning of the amazing and sophisticated technology you can find at The Edge, which is also a “net zero” emissions building that generates the power it consumes from solar panels, recycles rainwater, and employs thermal heating. 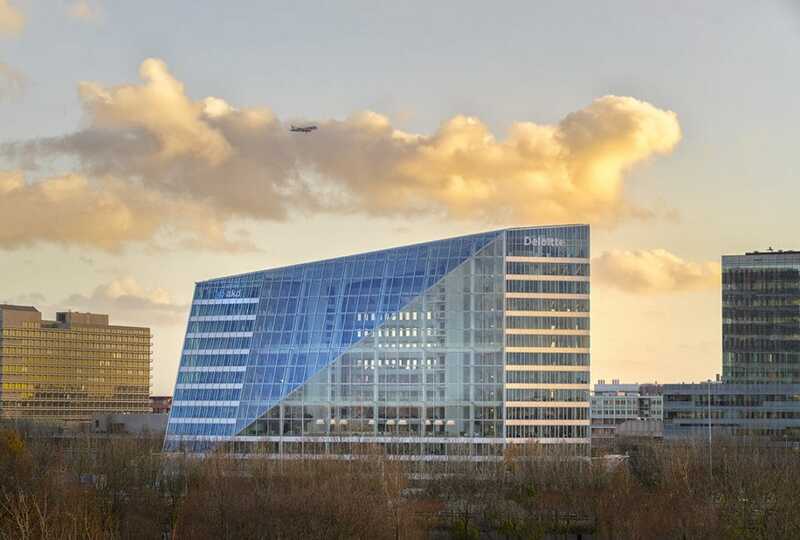 Come meet and hear from Erik Ubels, Chief Technology Officer at OVG Real Estate and former CIO for Deloitte, share his experience in the development of The Edge and how the IoT infrastructure within the building empowers a more productive workforce. There will be opportunities for Q&A and a local panel with unique perspectives on smart in the PNW. Seats are limited, register today!